I am a freelance publicist with nearly 15 years working in the book trade - at Bloomsbury and Simon & Schuster - and then another 5 years for my own PR, publishing and book events company, Bookshaped. I have worked with literary novelists ranging from William Boyd to Eleanor Catton and Jeffrey Eugenides, as well as big-name non-fiction authors like Gloria Steinem, William Dalrymple, Heston Blumenthal and Buzz Aldrin. I launched my own PR, publishing and events company, Bookshaped, in 2012 and have since worked with a wide range of authors, most notably Eleanor Catton, author of The Luminaries - winner of the MAN Booker prize in 2013 - and Gloria Steinem for her memoir My Life on the Road. I am also Associate Director of the Port Eliot Festival, a multi-arts festival held in South East Cornwall each summer. 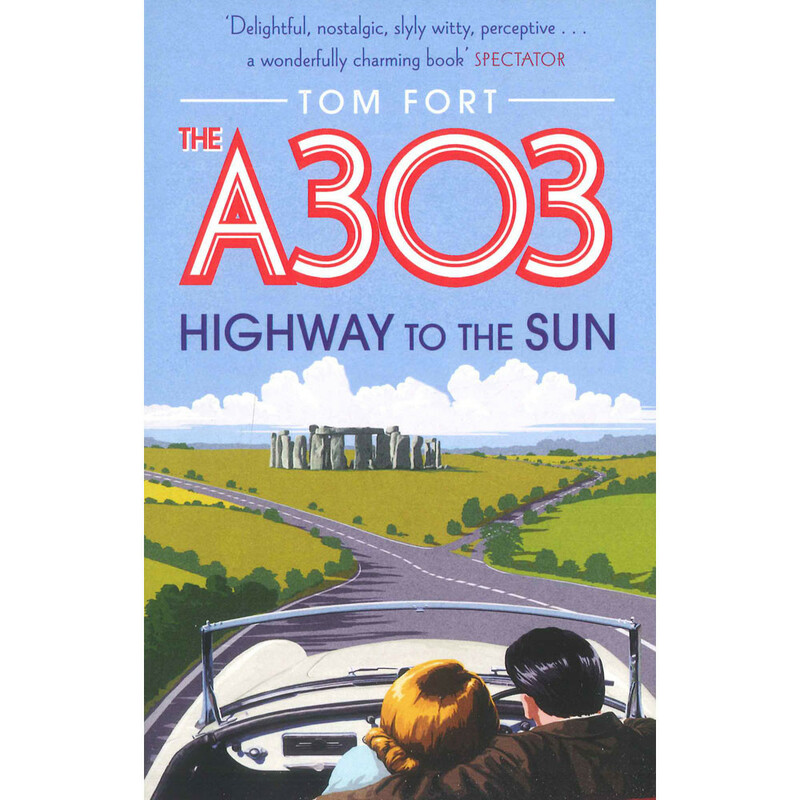 In 2010 I joined Simon and Schuster as an editor on the non-fiction list, commissioning books from Jeremy Vine to Billy Idol, as well as the CWA Gold Dagger Award-winning Killer of Little Shepherds, by Douglas Starr, and Tom Fort's bestselling travel title, The A303, Highway to the Sun. Having started out as an assistant in the Bloomsbury publicity department just as the Harry Potter books started to gain traction, I was lucky enough to have been at the publisher for the next eleven years, during which time they published an extraordinary list. Over the years I progressed to the role of Publicity Director and, along the way represented novelists such as Khaled Hosseini, John Irving, Nadine Gordimer, and William Boyd, and non-fiction authors covering a wide range of genres - from Kate Summerscale, to Heston Blumenthal, Buzz Aldrin, AC Grayling and William Dalrymple. This was a real privilege. I was brought in to to work on Eleanor Catton's book in August 2013 just as it was long-listed for the Booker Prize. Over the course of the next 2 months set off on a nationwide tour, taking in Edinburgh Festival, Cheltenham, London - even Berlin - with a wall-to-wall interview schedule for broadcast and print media. The night of the Booker Prize giving was an extraordinary culmination of a lot of work. She returned for the paperback the following summer and we continued at fever pitch. Another great opportunity planning the tour and chaperoning Gloria Steinem as we promoted the hardback of her memoir. This involved the scheduling of a comprehensive UK book tour taking in events at the the Emmanuel Centre for the How To Academy in London, at the Cambridge Book Festival, Oxford Union, Bath Festival, Port Eliot Festival and West Cork. Interviews were secured across the media but most notably on BBC Radio 4's Desert Island Discs, BBC Newsnight, BBC Breakfast, the Guardian, and Daily Mail. UK Trade campaign for first publication of William Boyd's 2009 novel. Interviews in broadsheet and weekly media including The New Statesman and Sunday Times. Broadcast interviews on BBC Radio 4 Open Book. BBC Radio 4 Book at Bedtime. Reviews across longlead publications and broadsheet and tabloid media. William Boyd said of the campaign: "Colin Midson did a sensational job on Ordinary Thunderstorms. It was the most impressive trans-media publicity blitz I've ever experienced in the UK"
Buzz Aldrin, one of the three men who took part in the first moon landing in 1969, is a true American hero. This title begins with the story of his voyage into space, which came within seconds of failure, and reveals an insider's view of the American space programme. Edition Bloomsbury, First Impression, 2006. ISBN: 0-7475-8015-4. HARDBACK. 511 pages, size: 16 x 24.2 x 4.4 cm. Just light tan to paper edges. Other than that, the new and unread book remains in excellent condition: dust cover intact; black cloth hard cover bright with gilt lettering on spine; text all clean, neat and tight. Prompt dispatch from UK. From inside a surreal bubble of pure Americana known as the Green Zone, the US-led Coalition Provisional Authority attempted to rule Iraq following the fall of Saddam Hussein's regime. This work tells the story of this ill-prepared attempt to build American democracy in a war-torn Middle Eastern country. 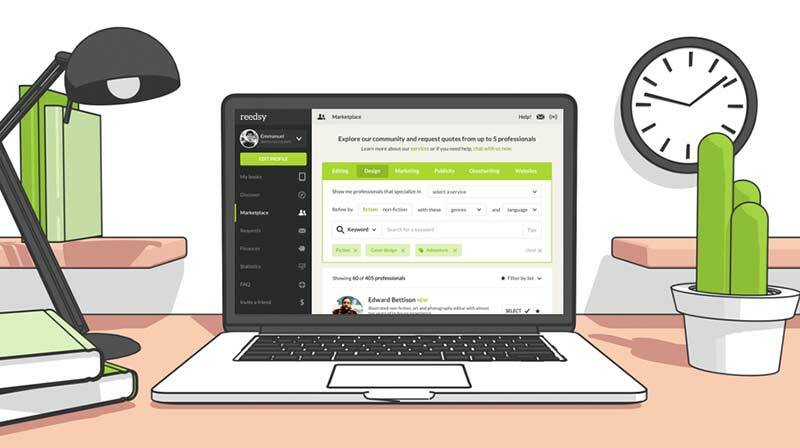 Join Reedsy to request a free quote from Colin and over 1,000 similar profiles.